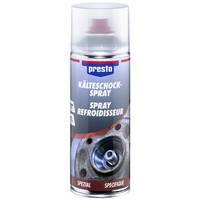 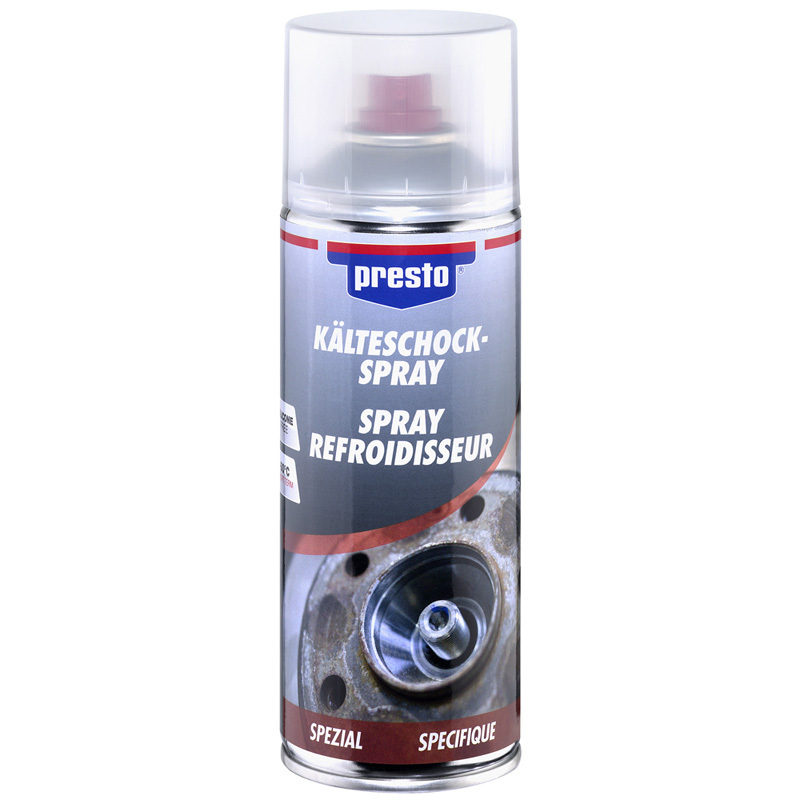 presto Freezer Spray is a highly effective aid to remove severe rust and jam from joints e.g. 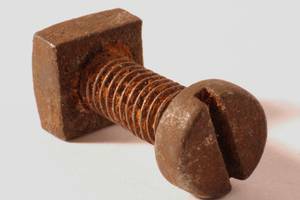 screws, nuts, bolts and crankshafts. 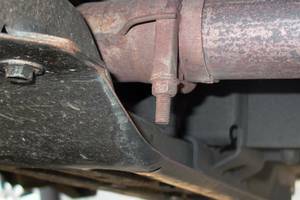 Special components create a short-term “cold shock” on the rusted tools, which shrinks them.